The pair obeyed commands from schoolchildren to trick The One Show presenter Alex Jones. 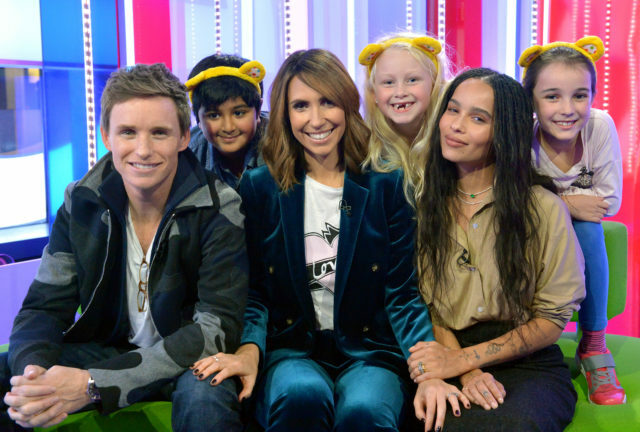 Eddie Redmayne was ordered by children to misbehave in a prank The One Show interview for Children In Need. The actor was joined by his Fantastic Beasts: The Crimes Of Grindelwald co-star Zoe Kravitz in a comic interview with presenter Alex Jones. 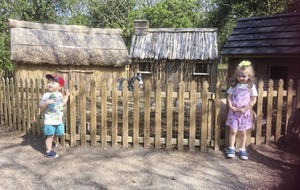 An unsuspecting Jones did not know that the two actors were being fed answers and instructions by a group of giggling children, intent on making mischief. 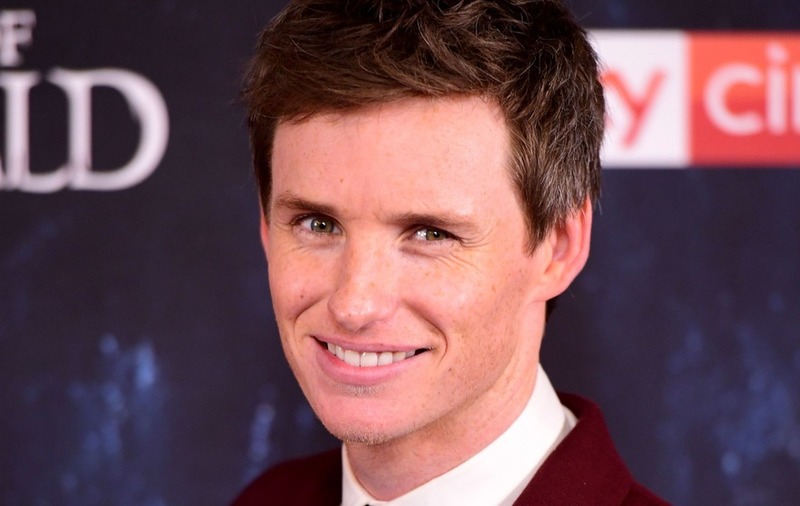 Oscar-winning Redmayne struggled to hold himself together after being ordered to sneeze in the prank interview, and battled to keep a straight face. He said: “We met the children before going on set and they warned us that if we didn’t do what they said then they would punish us. The interview is set to be aired as part of the BBC Children In Need Appeal Night, and the children controlling the actors were all from schools fundraising for the annual appeal. Kravitz said: “I felt so bad when I had to steal Alex’s water right after she just told off Eddie for doing the same, but she was a true champion and continued the interview with such grace. BBC Children in Need starts tonight at 7.30pm on BBC One.